Connect with other people with pancreatic cancer, share information, and find support. 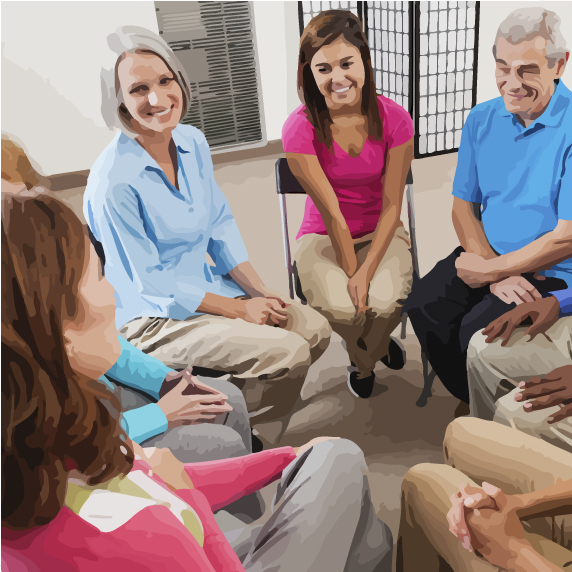 Learn about a 12-week telephone support group and also check out other resources. Patient Central is the centralized service of the Pancreatic Cancer Action Network. Patient Central was formerly known as Patient and Liaison Services (PALS). Their free-of-charge services include information about treatment options, clinical trials, specialist physicians, diet and nutrition, and more. The same person will help you every time you call. You can also request educational materials at no charge, such as helpful tips about getting organized after diagnosis. Connect with other patients, survivors, and caregivers in a way that meets your personal preferences. Learn about the Pancreatic Action Network's Survivor and Caregiver Network, including their educational events, and support and networking groups,This link is to a third-party website. For an online social network, consider joining a leading online cancer support community for people with pancreatic cancer and caregivers who seek information, inspiration, and support after diagnosis. 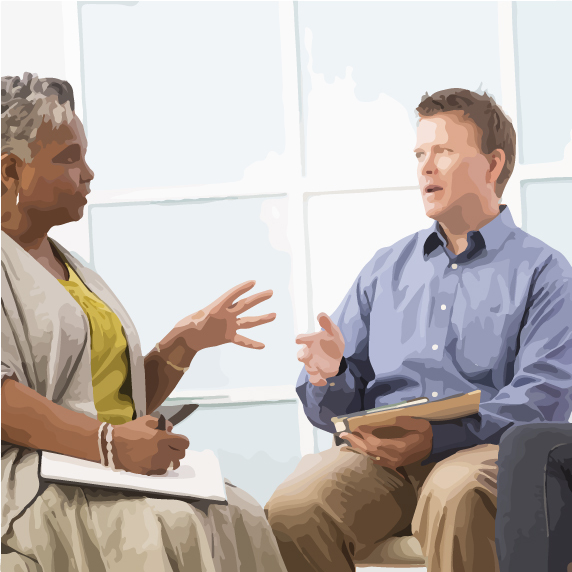 Counseling can help patients learn new ways to cope with cancer, manage emotions, and improve communications both with their healthcare teams and with their families. 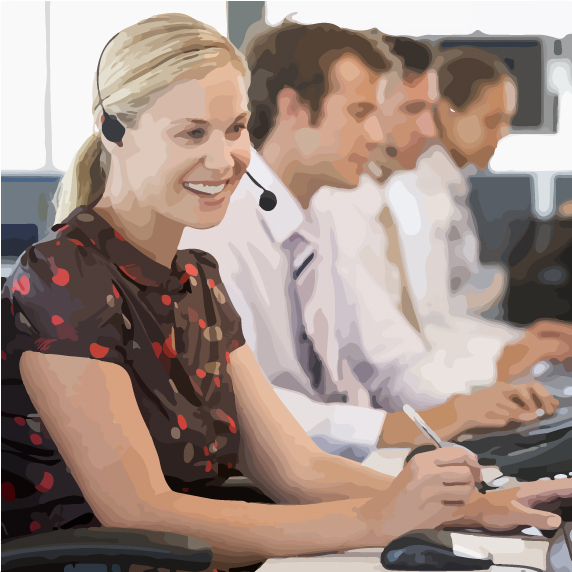 Learn about free telephone counseling services available nationwideThis link is to a third-party website. Share information, ask questions, and gain support and inspiration by talking to others with similar experiences through the Pancreatic Cancer Action Network’s Survivor and Caregiver Network. 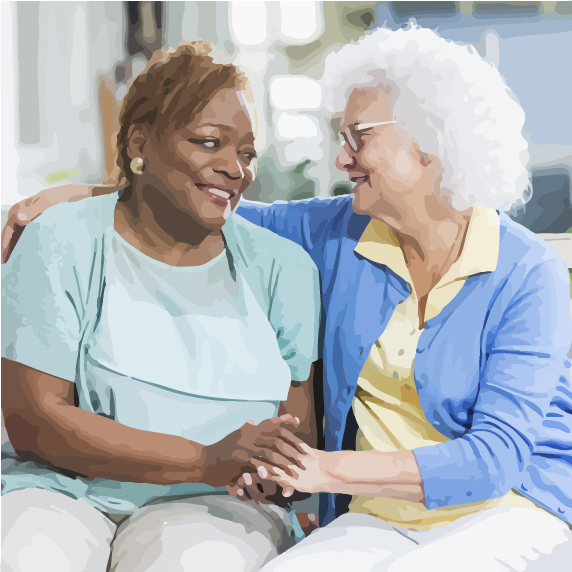 Connect with other caregivers, share experiences and information, and find support. 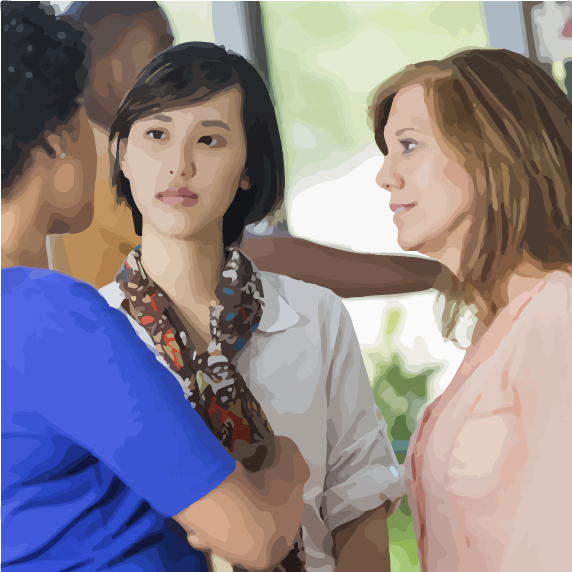 Learn about CancerCare’s 15-week online support group led by an oncology social worker. Be sure to check out their other resources, as well. Sometimes loss will happen. The bereaved who remain are going through a life-changing experience and may need time and support to make sense of a new life and identity. Cancer can be a frightening disease and many people who provide care don’t know what to say to someone who is living with a cancer diagnosis. Generally, the most important thing you can do is mention the situation in some way that feels comfortable for you. Find suggestions on how to speak with a loved one who has cancer, including a list of basic dos an don'ts when someone you know has cancer. Patients, caregivers, family, friends, and advocates can participate in many events across the United States. 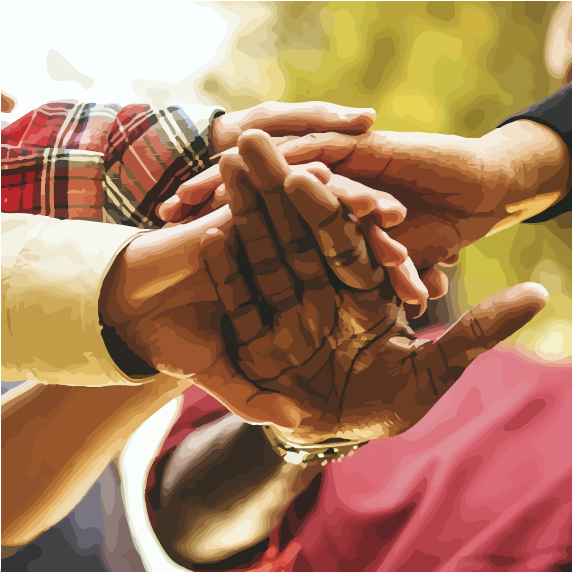 In addition to helping raise awareness and money for research, advocacy, and patient support, events are opportunities for people to come together with others in similar situations and find comfort, hope, encouragement, and inspiration. 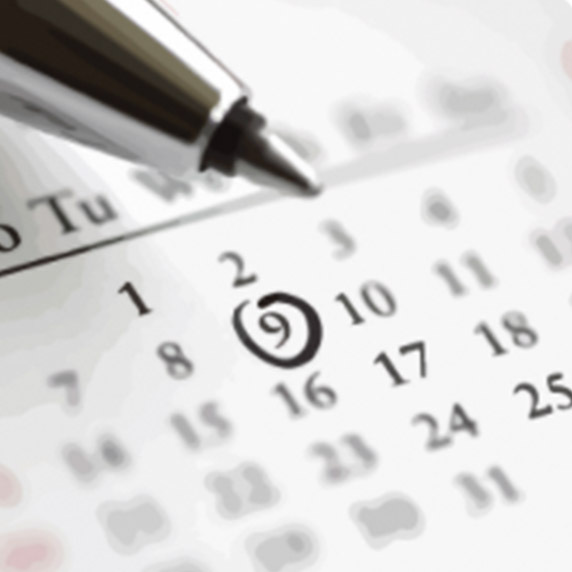 Find upcoming events near you based on specific networks and groups.